Home / Automotive / Cars / Speed Dating Prank In A 2015 Ford Mustang! Babe Can DRIVE! This has to be one of the best pranks out there! The prank was planned around speed dating but little do the guys know that this babe is a professional stunt driver and, boy, can she drive. 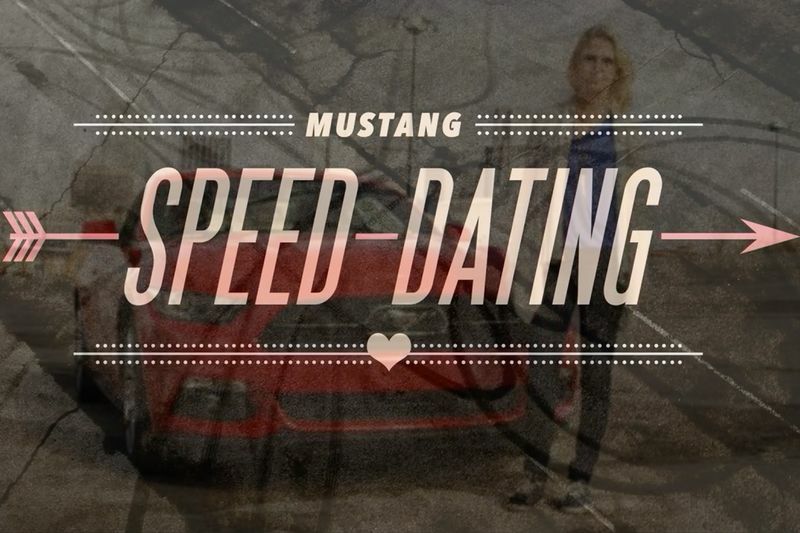 In the name of Valentine’s day, Ford decided to seize the opportunity to do a little bit of speed dating, with an emphasis on “SPEED.” The line of men had no idea that this beautiful woman was actually a professional stunt driver. When the babe hopped in the 2015 Ford Mustang with each of her dates, the dramatic irony grew as the professional driver claimed that she had no idea what she was doing behind the wheel. When getting off of the road to “turn around” she unleashed every last pony under the hood of the Ford! Hidden cameras were there to pick up on all of the action as none of these guys quite looked like they knew what to do! If we were to recommend that Ford do one thing differently, we would suggest that they throw a Mustang fanatic in the mix next time and see how it turns out!